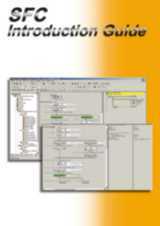 With ST numerical processing or complex logical comparisons become simple! 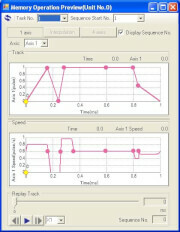 A program to average hundreds of points requires only a few lines and therefore can be developed in minutes. 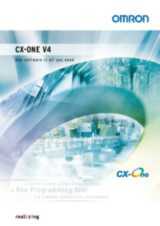 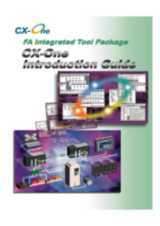 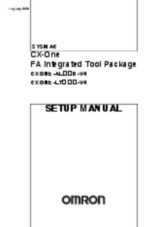 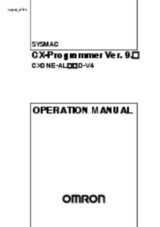 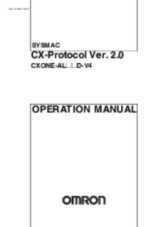 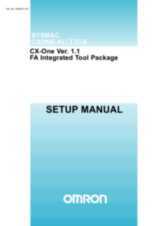 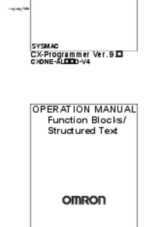 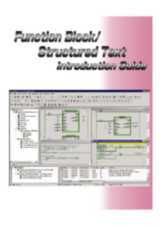 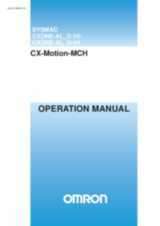 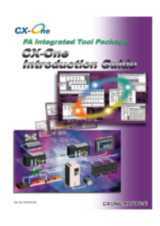 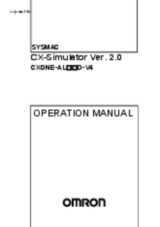 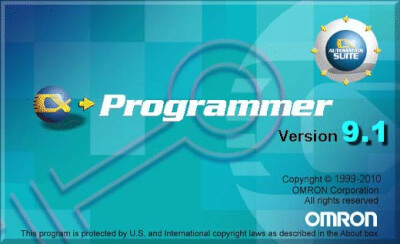 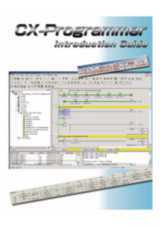 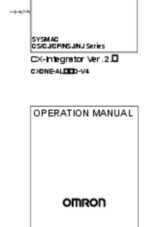 CX-Programmer includes enhanced program comparison enabling detailed comparison of function blocks and structured text.